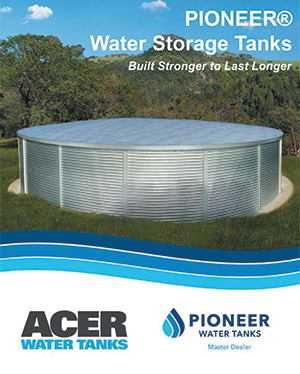 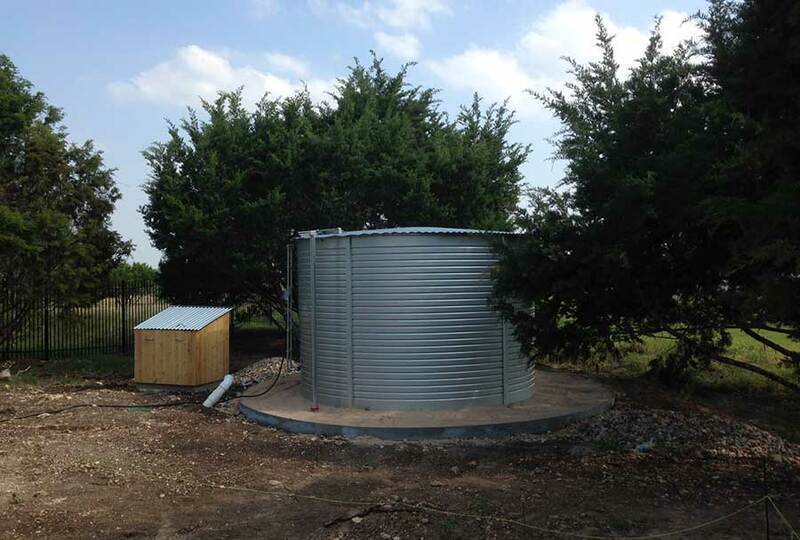 With a North American-wide network of authorized dealers and accredited installation crews, Acer Water Tanks is here to provide the best solution for well water storage. 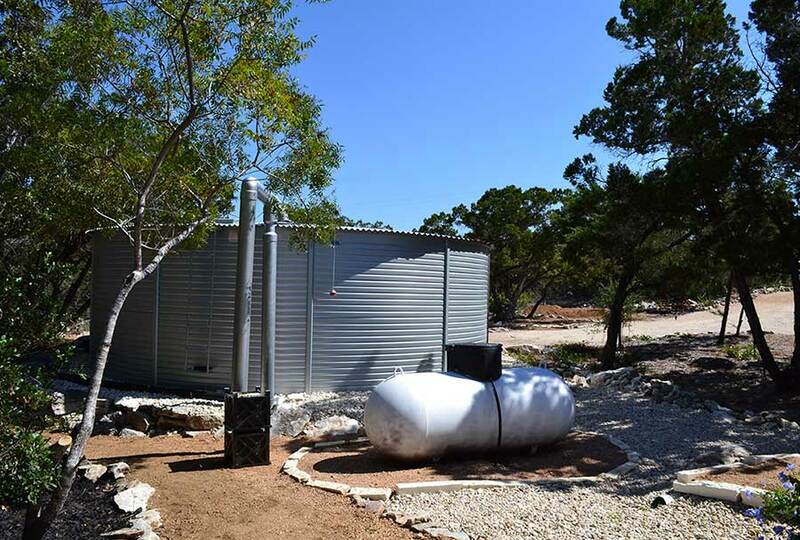 We believe functional and affordable water storage is a critical part of building sustainable water systems that provide users with water for their domestic supply, agriculture, fire fighting, or drinking water needs. 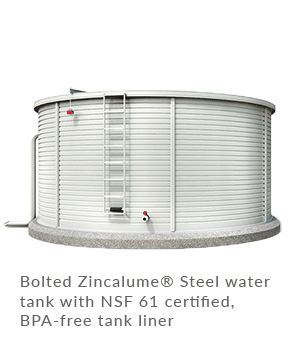 Every water storage solution we offer is BPA-free. 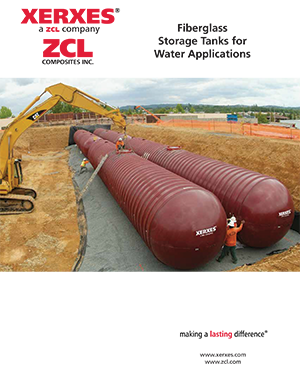 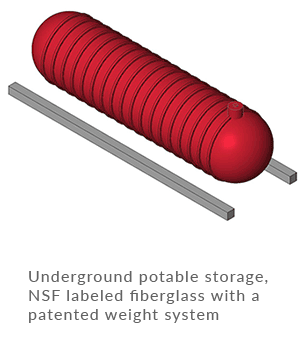 Pioneer Water Tanks and Xerxes Underground tanks are also NSF 61 certified for potable water. 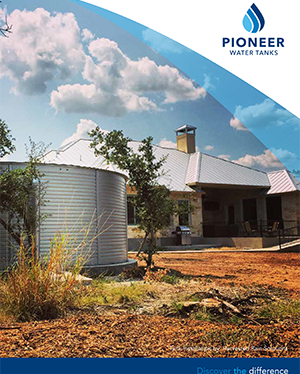 Our standard range of Pioneer Water Tanks are backed by an industry-leading 20-year warranty where conditions are met. 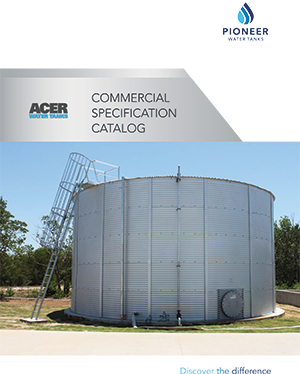 Commercial tanks are warrantied on a per-project basis. 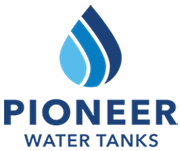 With our sales and installation network of authorized dealers and installers, the entire project is managed by professional experts. 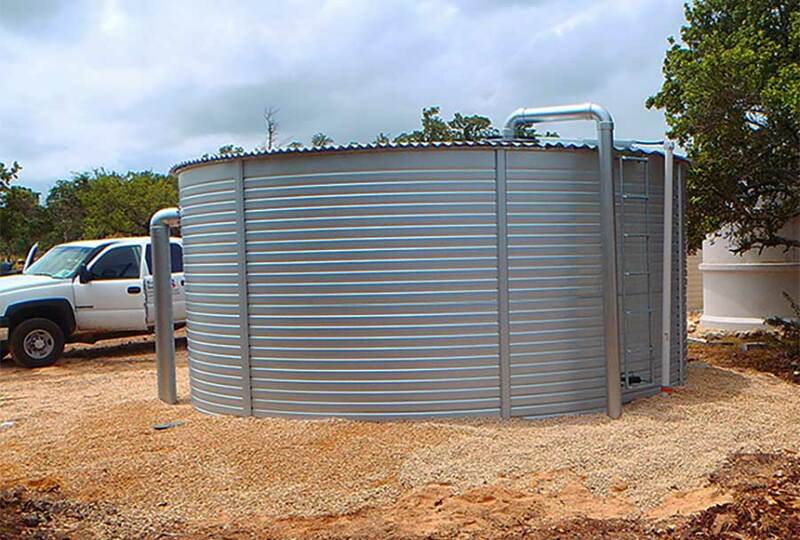  for the residence drinking and domestic water.